Be part of the Antenna Documentary Film Festival! We are looking for an enthusiastic and organised Intern to support the Programming team. This is an excellent opportunity to gain an understanding of the operations of a film festival. 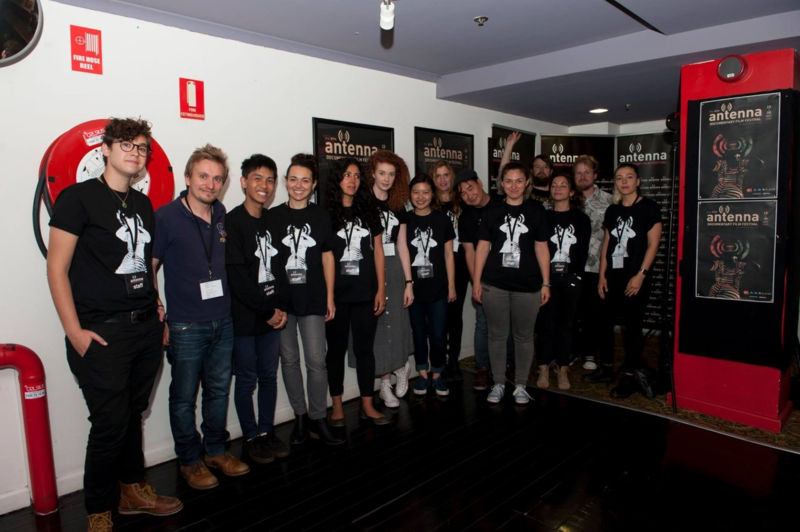 Tasks you will asked to undertake will include supporting the programming team in logging and tracking films for consideration, updating and maintain programming database and liaising with filmmakers, producers and distributors about their submissions. This is an unpaid voluntary position. Sign up to receive the latest announcements, networking invitations and more.